With Valentine’s Day just around the corner, the “These Walls” singer also revealed that she and her love aren’t doing anything special. “We’re really bad,” she joked, explaining, “But we do lots of cute little things for each other all the time.” For example, Hampshire recently gifted Geiger with a lot of “kitten things ’cause I like kitten things and I think they’re cute,” she added. 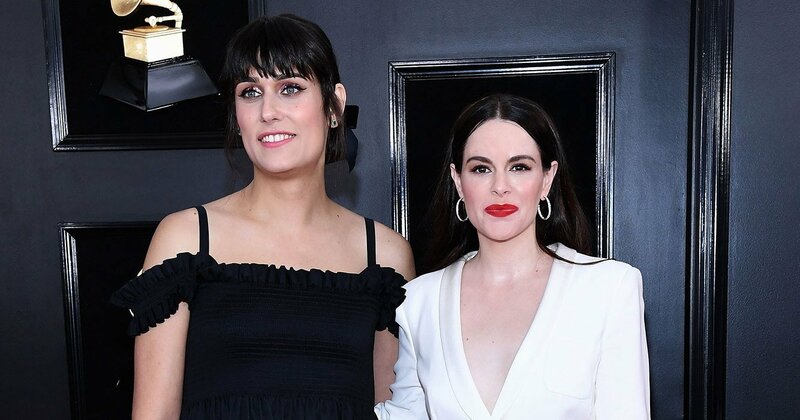 Geiger, who revealed she was transitioning October 2017, announced her engagement to Hampshire in November 2018, just two months after the couple first confirmed their relationship. Dying Olivia Newton-John Clinging On To Life To See Daughter Wed!